AT&T announced last night that their Aio prepaid wireless service will go nationwide in mid-September. This nationwide rollout is great news to those of you looking for affordable prepaid plans with access to AT&T’s 4G LTE network. Currently, Aio Wireless is only available in Florida, Texas, Atlanta, and Chicago. Plans start range in price from $40 to $70, all of which offer unlimited talk, text, and data – yes, data. They are similar in a way to T-Mobile’s new plans in that you get unlimited everything, but only set amounts of data at full LTE speeds. For example, the $40 plan gives you unlimited data, but only 250MB of it are at full speed. After you hit that cap, you are throttled down. Aio Wireless also includes a $55 plan with 2GB of full speed data or a $70 plan with 7GB of high speed data. 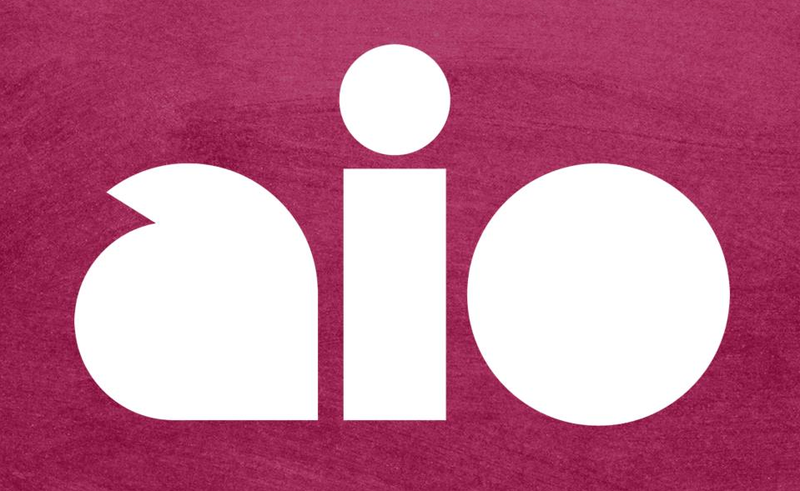 Once the service goes live in September, Aio Wireless will kick of a Fall promotion that will give customers their 3rd month of service free as long as they sign up before September 29. As someone on a month-to-month AT&T plan, I can tell you right now that I’ll be looking into these once they are live.